Disclosure: This post is sponsored by Vet on Demand, and the BlogPaws Professional Pet Blogger Network. 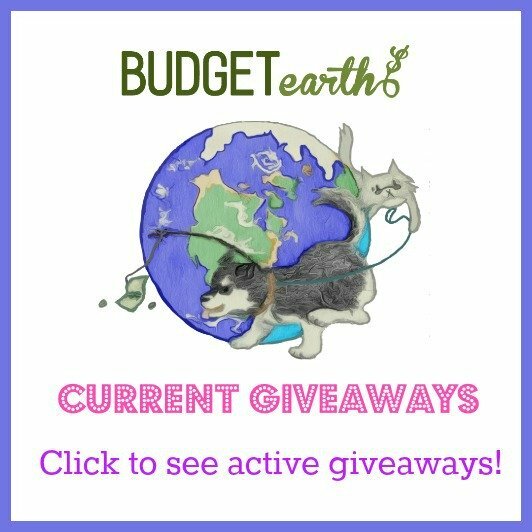 I am being compensated for helping spread the word about the Vet on Demand App, but Budget Earth only shares information we feel is relevant to our readers. Vet on Demand is not responsible for the content of this article. How many of you really wish you could get a hold of your veterinarian when you need them most? Like kids, our pets always seem to give us a scare or get sick on nights, weekends, or holidays when we can’t get a hold of our vet. When we first got Reya as a puppy, we actually had one of these scares on Mother’s Day, about 3 1/2 hours away from our regular vet. Little puppy Reya was shaking, having diarrhea, and throwing up, and the internet gave us a scare with everything under the sun (and you thought WebMD was bad!) After getting in with the in call vet on the office both of our parents used and a $200 holiday hour vet bill, we found out it was just anxiety and being over excited. The goof was even playing with the vet at the office. What I would have given for a Facetime or video chat with a vet that could have calmed us down and let us know everything was okay – that we just had new puppy nerves. 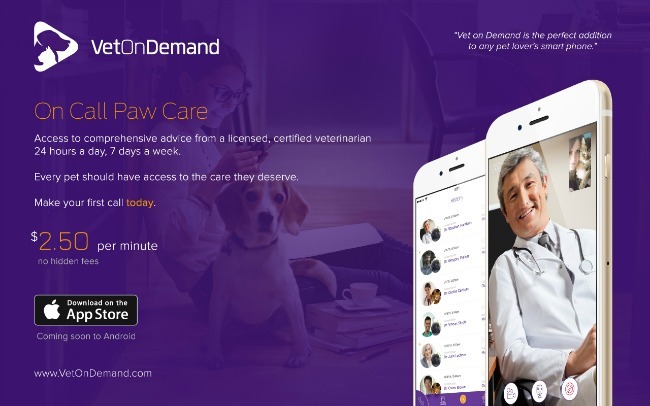 Luckily, pet owners like us now have the perfect solution for talking to a certified veterinarian anytime, anywhere – Vet on Demand™! 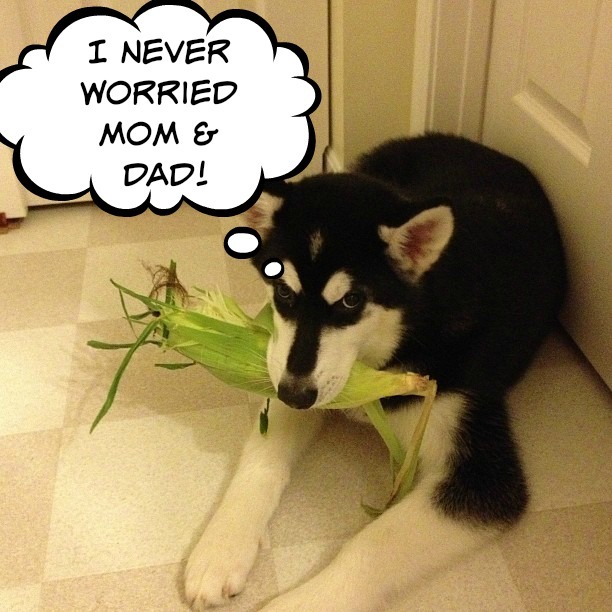 I never did naughty things like steal corn off the counter when I was a puppy…. So, what is Vet on Demand? It is a brand new app for pet owners to help them keep their pet happy, healthy, and give peace of mind as they try giving their dog or cat the best care possible. 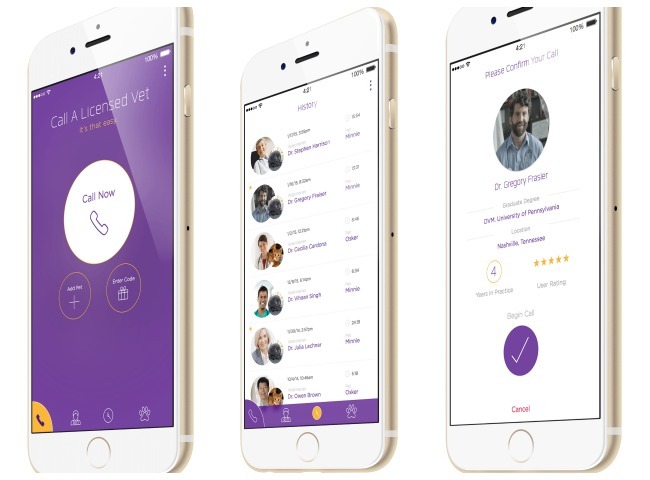 When you sign into the app, it allows you to create a unique profile for your pet, and then talk to an experienced, board-certified veterinarian in real time, using the Vet on Demand Interactive Care Platform. Every vet that works for Vet on Demand is a top notch, experienced veterinarian (most of whom have their own practices), who believe that happiness and quality of life is a right, not a privilege, that all pets should be able to enjoy. They do this by listening to you, your concerns, and looking at your pet through the video feed in real time, as needed. Best of all, they take the stress out of visiting the vet for everyone, since you don’t have to leave work early and both of you can enjoy talking to a veterinarian in the comfort of your own home. They are proud to have made the app easy to use, affordable and convenient for all pet owners. For our pets, especially dogs and cats, this means they can see a vet without leaving their own comfort zone or seeing other scary animals, making the experience pleasant and happy for everyone. Vet on Demand is easy to use & convenient! 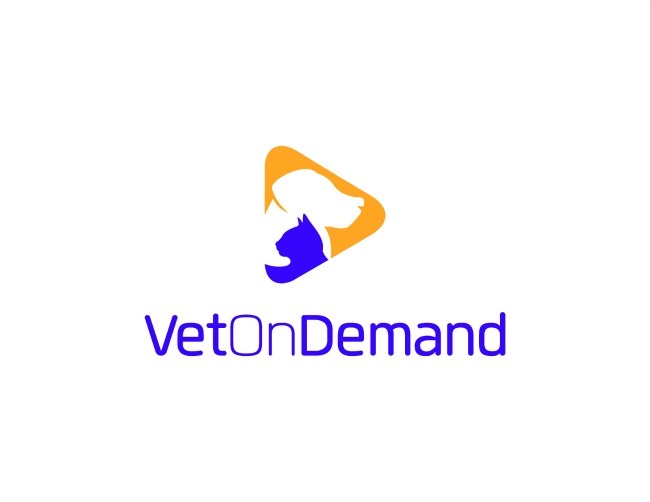 Vet on Demand meets 3 unmet needs, based on information provided by pet owners. Affordable, Predictable Pricing: Research shows that pet owners would love the opportunity to purchase veterinarian services a la carte. Competitive Pricing: Vet on Demand keeps their administrative hurdles in the background. They are proud to provide up-front prices that are affordable for pet owners while also providing experienced veterinarians a fair, premium rate for their time and providing your pet the best care possible. Convenience: Research has shown that many pet owners would love to have access to a veterinary practice that is open earlier or later than offices in their area. For me personally, Vet on Demand was an amazing experience for us. Reya was having issues with blowing coat (malamutes shed their entire undercoat once to twice a year) and we were dreading a vet trip – we obviously knew it wasn’t life threatening, but would likely be waiting at least an hour for our vet, never mind the 40 minute drive to get to our veterinarian in Cincinnati. During the call, the vet reassured us we were doing things right, but recommended that during her shed Reya move to an oatmeal shampoo and we use a rake brush along with our normal grooming regime until she finished blowing coat. To avoid her coat being too dry again, we could also add a fish oil supplement to her diet. While our visit was free so I could test out the service, I was stunned when I saw the whole visit was only $32.50 (you speak to a vet for only $2.50 a minute – affordable or what!?) To say the least, this visit was well worth the time and I know we will definitely be using the service again! 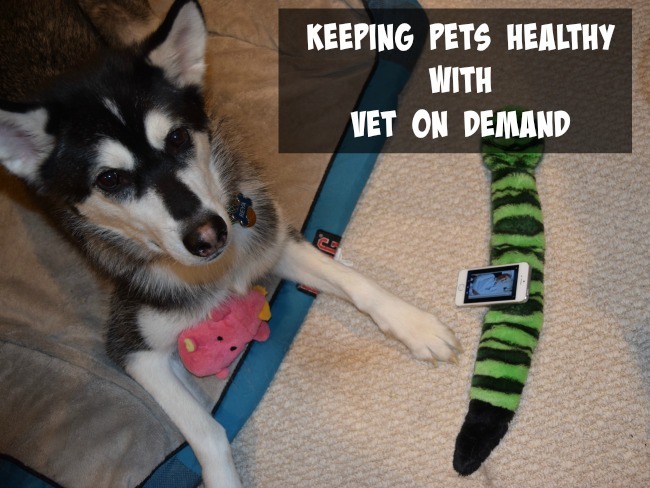 Reya loved her veterinarian so much she is now using Vet on Demand for her own pets! Would you like to try Vet on Demand for yourself? Download the Vet on Demand app today at the Apple store! Currently, it is available only for iPhone users, but don’t worry, it will be available for iPad, Android devices, and website access soon! We are certain that once you try this affordable and convenient app, you will never think of visiting the veterinarian the same way again! See a veterinarian when you need them most at an affordable price with Vet on Demand! Want to learn more? Check out Vet on Demand on Social Media! wow, first time I have heard of this app. Sounds great that you can have direct help form home. This is awesome! I need to check this out! 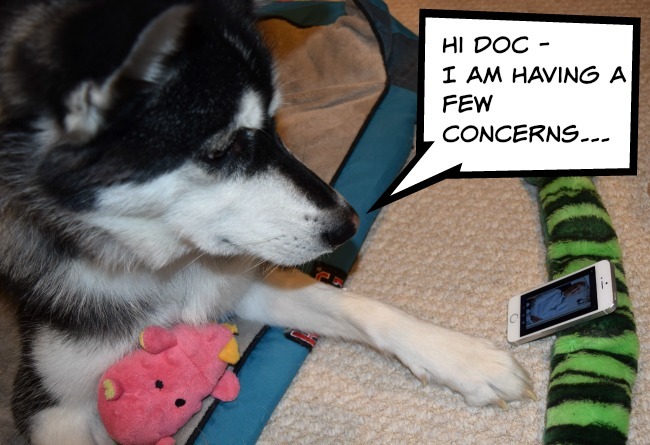 I love the security of knowing there is a vet that I can call and video chat with during an emergency. Great review! This is so awesome!! I have a lot of pets and I would definitely use this!! This seems like a great idea! I will be adopting a couple of rescue dogs in the future, and I want to have this handy. You’re right – pets ARE just like kids – they get sick at 2 am, or on the 4th of July! This is a wonderful service. I one time, when my kitty was a kitten, brought her to a vet hospital because she was having trouble breathing. It cost me $1000. I could have spent the night in the bathroom with her with the hot shower going and she would have been fine. Aww! Reya is so cute! I love the pic where she is “using Vet on Demand for her own pets”! It really does look like she is! I actually think this is a great idea and I will keep it in mind for Mickey. It does always seem that our pets get sick on nights and weekends the most and this would be perfect for those times. I know when we first adopted Mickey last summer, it was only a few hours before we noticed he had a bad cough. We had just had our previous dog put down due to cancer and all I could think was that we had just adopted another dog who was going to be sickly and was going to break my heart. I was so upset and you’re right, the internet just makes it so much worse. We had to have him seen by the vet anyway for his post adoption checkup, but that was still a few days away. It would have been great to have had access to this app, have the vets there listen to his cough and let us know what the problem was. It would have saved us days of worry. It turns out he had kennel cough which was treated easily with antibiotics. He has been healthy ever since, thank goodness! This really sounds great! I can’t always get to the vet because of car issues. Boy this sounds like a great idea for us. With all of our pets it would be nice being able to get a hold of vet. Wow this is simply awesome! I enjoyed reading each bit of this article.. Good work!! I know a few people who could benefit from this service! This might be a great idea in some aspects but I don’t think it can replace taking your dog to the Vet. If your dog is sick it might need blood tests to play it safe. This is a great service to know about! Thanks for letting me know! My lil guy has seizures, so I need a vet at some odd hours! Wow I have never heard of this before. Thank you for all the information. I have never heard of this app! What an amazing idea!!! I have two cats…17, & 7. The 7-year old has a severe anxiety problem and rips the fur off of her arms. She is on medication in order to control her anxiety. It would be nice to get a different opinion on this situation…maybe an herbal supplement? This is a great idea! We had a puppy that got very sick within days of bringing him home & it turned out to be parvo! So, I can see why you had to find a vet for your pup. You just never know! If you have a pet. this can be a good service. Emergency room visits can be quite expensive and not always needed. I never get tired of seeing the pets’ naughty faces! What a great need for this app. Clever indeed. This sounds like a great service! I know once my cat had all of a sudden started limping but this happened on a Sunday when my regular vet’s office was closed so I took her to the nearest pet emergency hospital, which was rather pricey; it would be very nice to have something like this. The video feed in real time is the best and handiest feature, as we have pets in varying sizes: mini Rex rabbit, and different height dogs. My aunt is a vet and I know she will love this. As soon as I get a cell phone or iPad, etc. I will definitely download Vet on Demand! I have two pets – who are members of our family & I want to keep them healthy!! So nice to be able to handle things at home and right away with no worry or stressful waiting rooms. This is a great idea and a great time and worry saver. I’m surprised too that it is so reasonably priced.. I will be checking out vet on demand! I hate taking my pet to the bet. I don’t drive so getting to a vet is next to impossible.. This app is flipping amazing! I need to get it! I don’t currently have any pets, but I will keep this in mind. Great idea. I would love to have Vet on Demand. There are so many times my Australian Shepherd does not act herself. She is quiet old. I don’t know if I should put her down or not. It would be nice to chat with a vet and have them see Ashantia. Also I am planning on adopting an Australian Shepherd. I love your post. This is a great service to have. I would think it so much easier. Animals are family members. It’s important to have phone numbers in case of medical emergencies with them. What a useful service. I am so glad to know about this and could see using it especially since my cats are getting older. This sounds great! I no longer have pets, but it would have been so helpful when I had 3 kitties and the vet was a 30 min. drive. How great is that! Sometimes you just have a question, ya know! It would be nice in an emergency but it could add up pretty quickly to talk to them, then end up going to the vet anyways. We’ll always love our regular vet, but this is a great option for those weekends and holidays when the clinic is closed. …and especially for those that live far, far away from the nearest clinic. This would be a great idea for after hours or weekends! Pets are like kids – they never get sick during weekday business hours! These vet on demand services are a lot like the old west medical doctors that only did house calls. Having a vet show up at any given moment can really help keep your dog healthy. The reason this is super true is because dogs cannot really tell you how they feel or what is wrong with them. I 100% agree! While they can’t do prescription (at least couldn’t when I tried the service) it can be a relief or letting you know if you need to get to the vet ASAP!